LUGANO, 31.05.2018 - Heineken with Birra Ittinger. 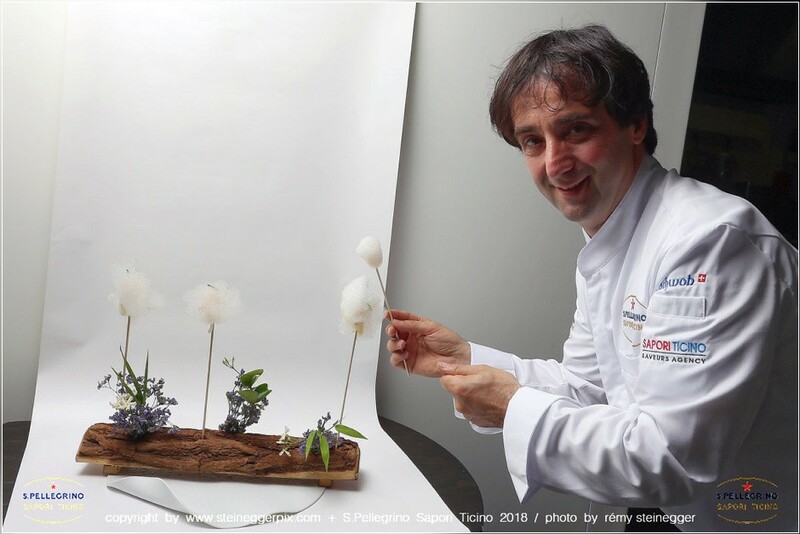 S. Pellegrino Sapori Ticino 2018 - Lounge Evening with Claudio Bollini, Seven The Lounge, Lugano. LUGANO, 30.05.2018 - Impressione di Poestate Lugano 2018 - 22. edizione: 1a serata nel Cortile del Palazzo Civico, Lugano. 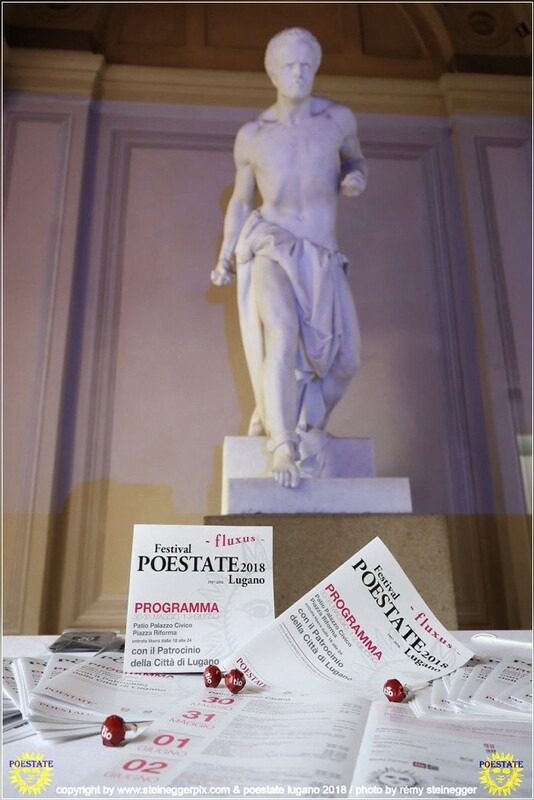 Poestate e un festival di poesia e laboratorio culturale. LUGANO, 29.05.2018 - L'Assaggio: Zuppa al latte di noce di cocco dell'Oceano Indiano, spiedino d'aragosta e banane bruciate. 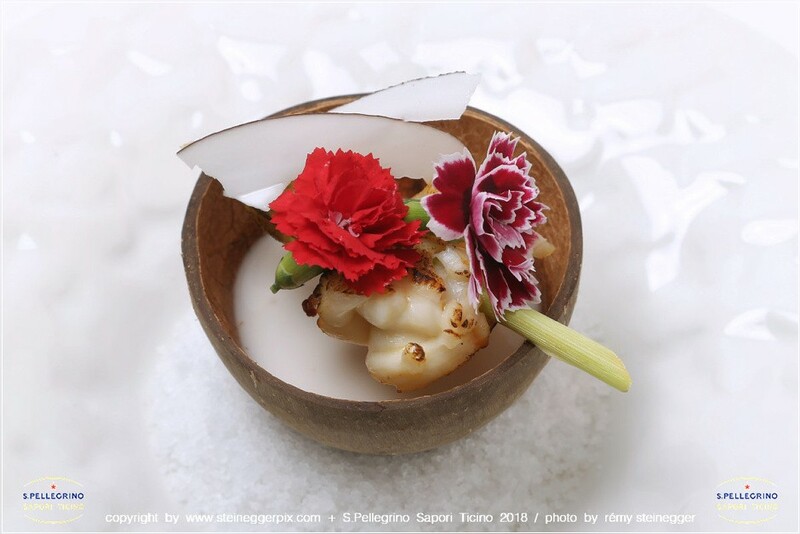 S. Pellegrino Sapori Ticino 2018 - Official Night: 'From Maldives ... with Taste'. Mauro Grandi hosting Giacomo Gaspari (Diamonds Thudufushi, Maldives) at The View, Lugano. LUGANO, 28.05.2018 - Appetizer by Chef Tomaz Kavcic. S. Pellegrino Sapori Ticino 2018 - Official Night: 'It takes a Pinch of Salt'. Domenico Ruberto hosting Tomaz Kavcic (Pri Lojzetu, Vipava, Slovenia) at Ristorante I due Sud, Hotel Splendide Royal, Lugano. 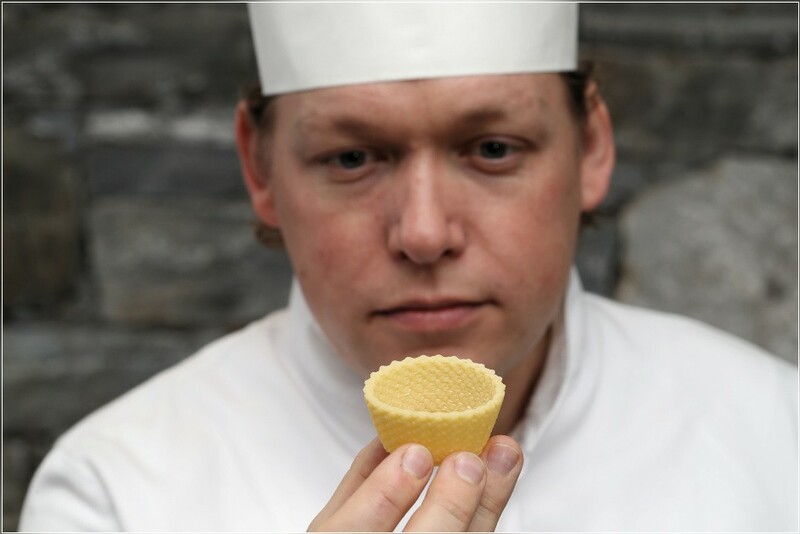 ASCONA, 27.05.2018 - Chef Mattias Roock (L) & Chef Rico Zandonella (R). S. Pellegrino Sapori Ticino 2018 - Official Night: 'Shine without Blinding'. Mattias Roock hosting Rico Zandonella (Rico's, Kuesnacht, Switzerland) at Castello del Sole, Ascona. 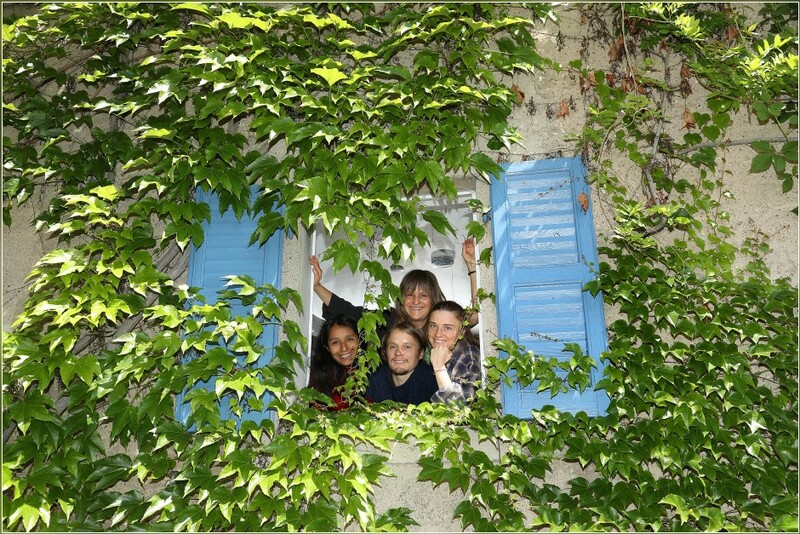 ARZO, 25.05.2018 - Gardi Hutter (65) with her children Neda Cainero (29) and Juri Cainero (33) with his wife Beatriz Navarro (41). 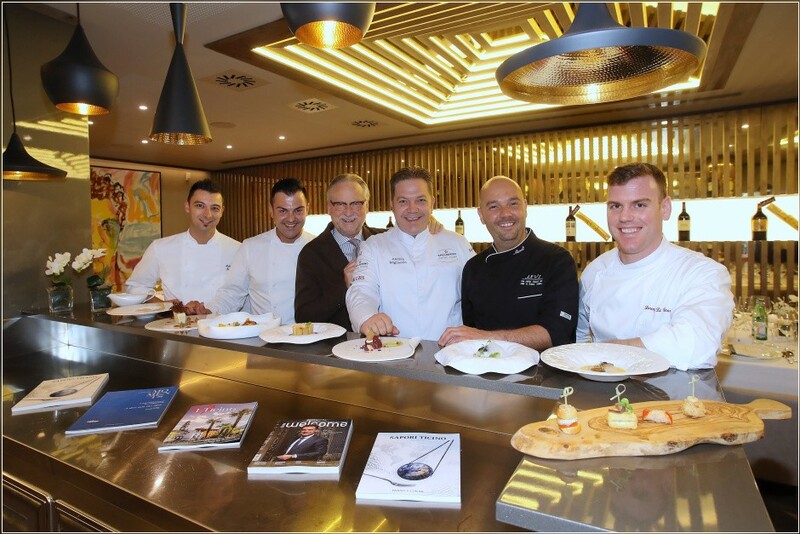 LUGANO, 22.05.2018 - The Chefs with their kitchen crew. 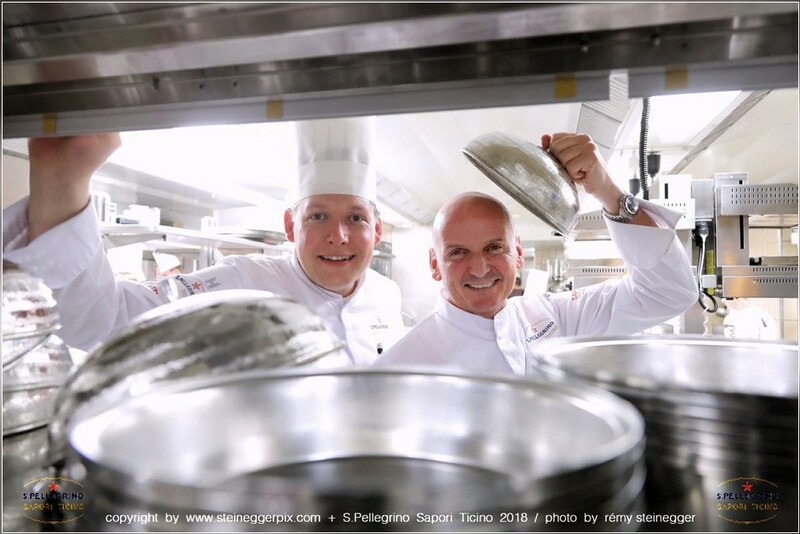 S. Pellegrino Sapori Ticino 2018 - Young Chef Night. Claudio Bollini ospita Edoardo Fumagalli, Diego della Schiava & David Waelti at Seven Lugano The Restaurant, Lugano. 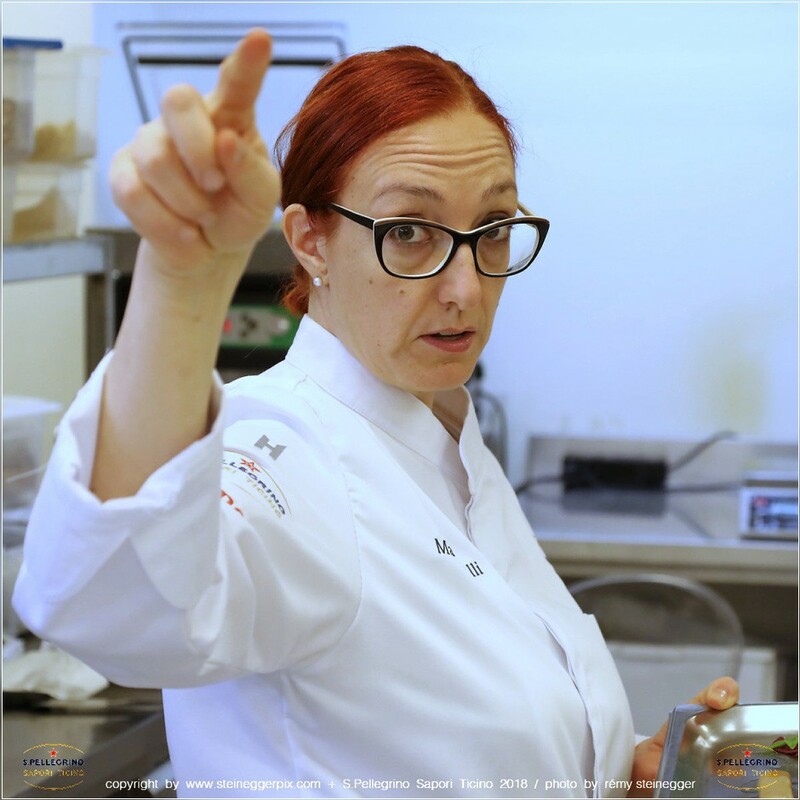 LUGANO, 21.05.2018 - Chef Aurora Mazzucchelli. 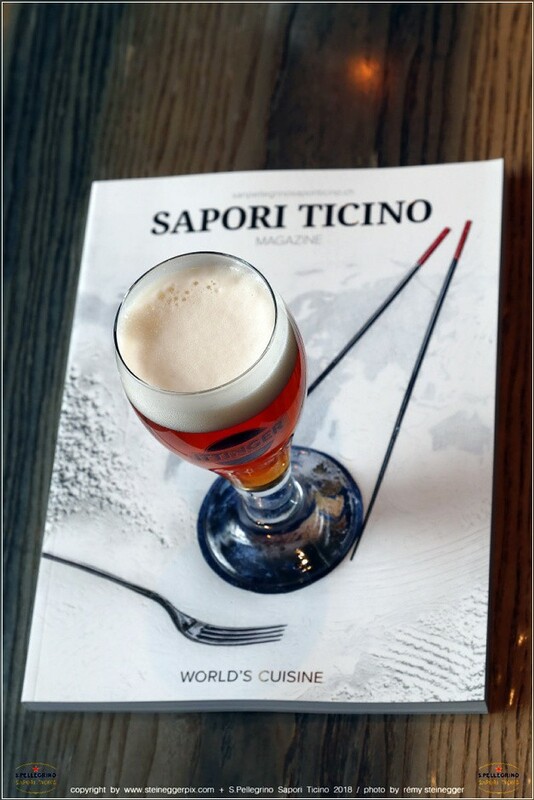 S. Pellegrino Sapori Ticino 2018 - Ladies Night with Aurora Mazzucchelli (Ristorante Marconi di Sasso Marconi, BO, Italy) hosted by Luca Bellanca at Ristorante Metamorphosis, Lugano. LUGANO, 20.05.2018 - Ceviche di branzino, banana, sesamo e coriandolo. S. Pellegrino Sapori Ticino 2018 - Official Night: 'Creativity in a German Sauce'. Dario Ranza hosting Michael Kempf (Restaurant Facil, Berlin, Germany) at Villa Principe Leopoldo, Lugano. MELANO, 16.05.2018 - Dany Stauffacher (3L) with the Chefs Andrea Migliaccio (4L) & Niccolo Pilastro (5L) and the kitchen brigade. 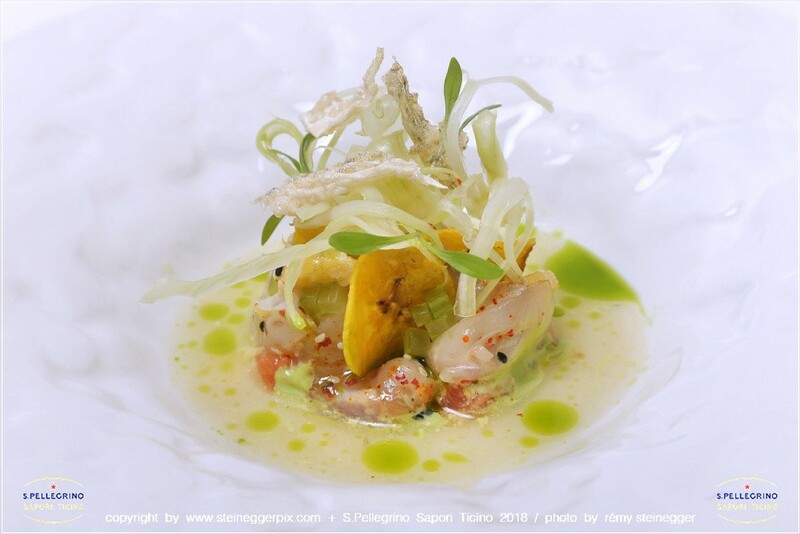 S. Pellegrino Sapori Ticino 2018 - Special Night 'Between Land and Terroir': Niccolo Pilastro hosting Andrea Migliaccio (Capri Palace Hotel, Anacapri, Italy) & Baron Philippe de Rothschild at Arvi Secret Spot, Melano. 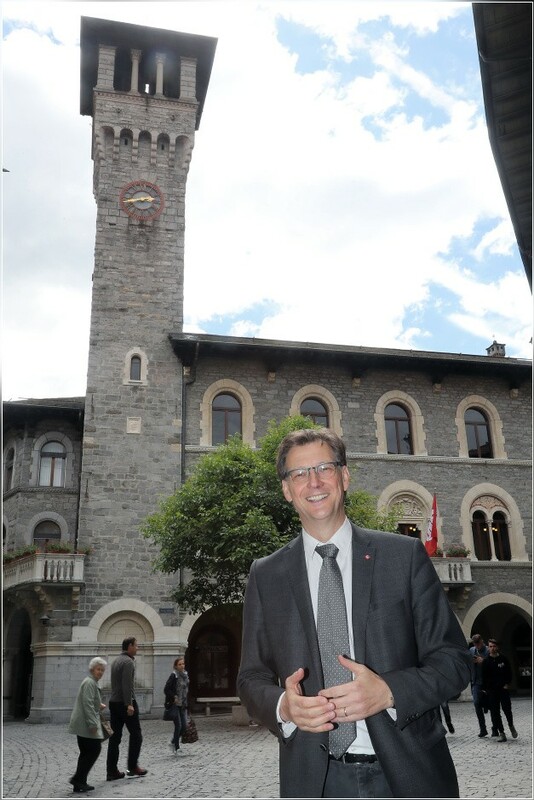 BELLINZONA, 14.05.2018 - Mario Branda, Mayor of Bellinzona, captured on Piazza Nosetto in front of the City Hall. TESSERETE/SWITZERLAND, 13.05.2018 - Swiss medal winners Florian Howald, Matthias Kyburz, Daniel Hubmann, Martin Hubmann (standing FLTR) and Elena Roos, Judith Wyder, Julia Gross & Simona Aebersold (sitting FLTR), captured at the end of the European Orienteering Championships EOC 2018 in Ticino / Switzerland. 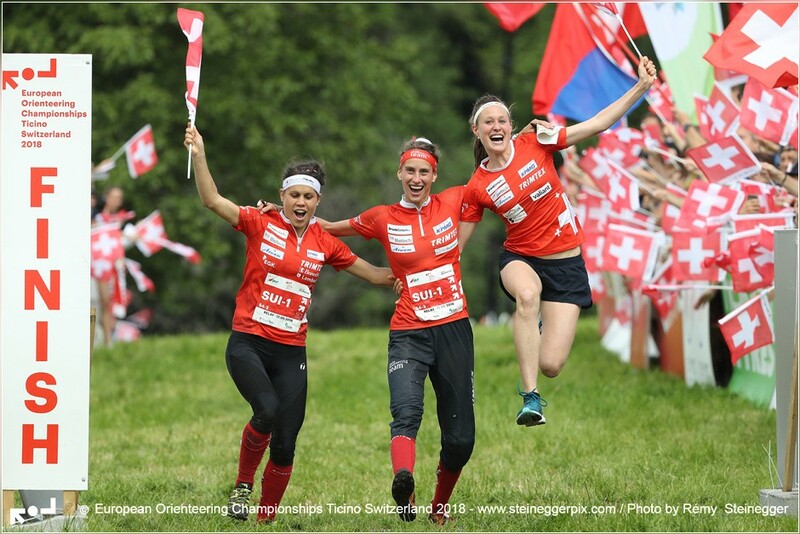 VAGLIO/SWITZERLAND, 12.05.2018 - European Champion in Women Relay: Team Switzerland with Elena Roos, Julia Gross & Judith Wyder (FLTR) captured in the finish of the Relay at the European Orienteering Championships EOC 2018 in Ticino / Switzerland. 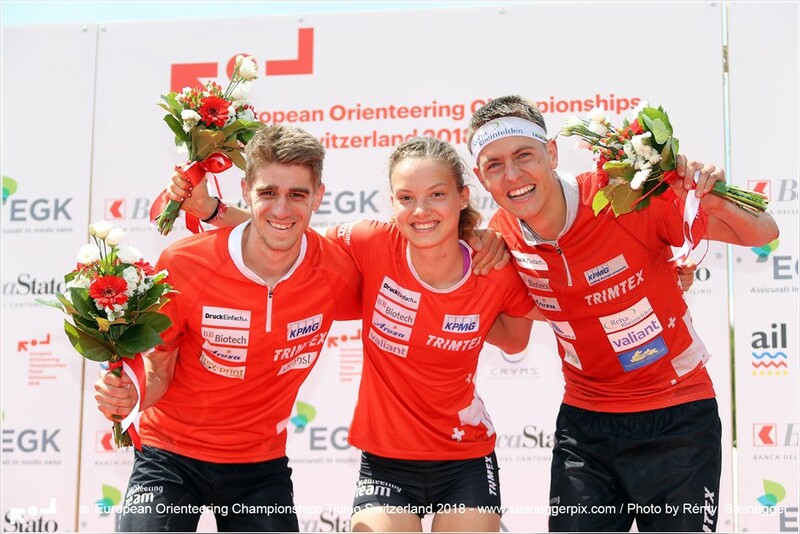 TESSERETE/SWITZERLAND, 10.05.2018 - European Champions:Team Switzerland with Florian Howald, Judith Wyder, Elena Roos & Martin Hubmann (fltr), captured at the finish the Sprint relay at the European Orienteering Championships EOC 2018 in Ticino / Switzerland. SERPIANO/SWITZERLAND, 09.05.2018 - 3 medals for Switzerland: Florian Howald (L, 2. men), Simona Aebersold (C, 3. women) & Matthias Kyburz (R, 1. men), captured during the flower ceremony after the Middle distance Final at the European Orienteering Championships EOC 2018 in Ticino / Switzerland. CARONA/SWITZERLAND, 08.05.2018 - Natalia Gemperle (RUS, 2.) 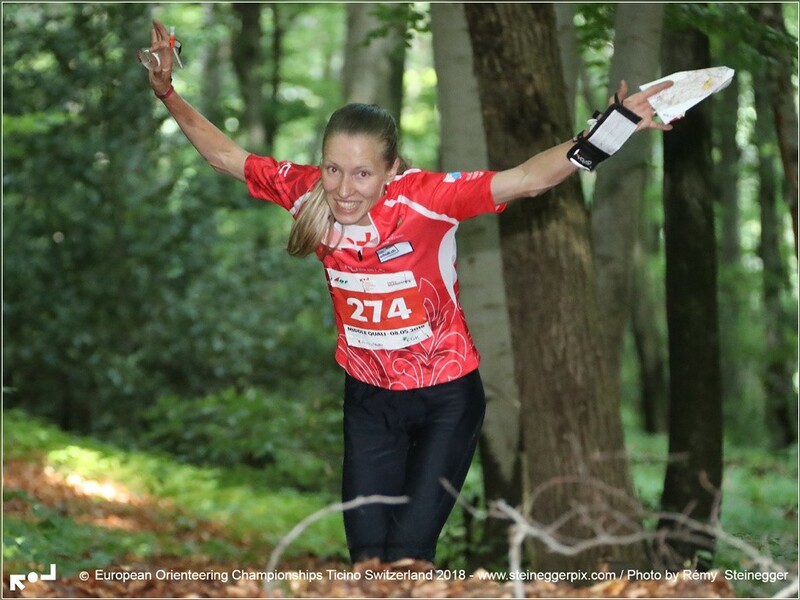 captured during the Middle distance Qualification at the European Orienteering Championships EOC 2018 in Ticino / Switzerland. 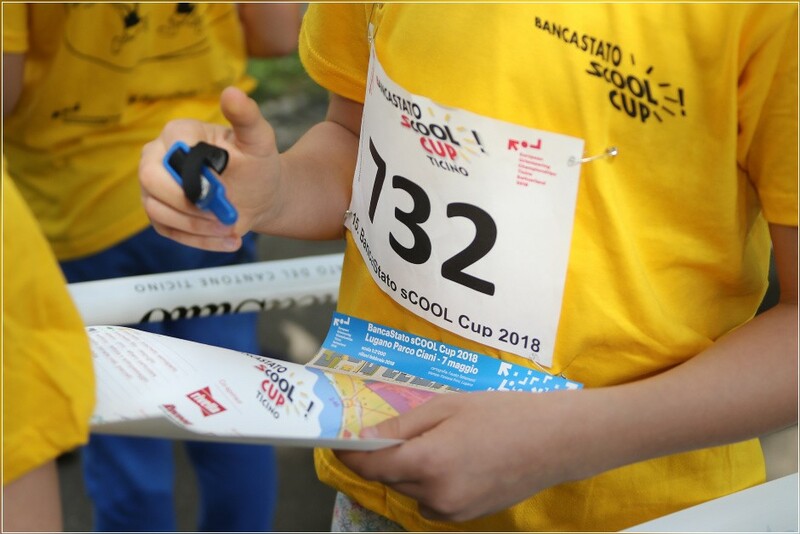 LUGANO, 07.05.2018 - BancaStato sCOOL Cup Ticino. An orienteering event with 3000 school children in Lugano. MENDRISIO/SWITZERLAND, 06.05.2018 - Double European Champions with the same time: Matthias Kyburz (1. 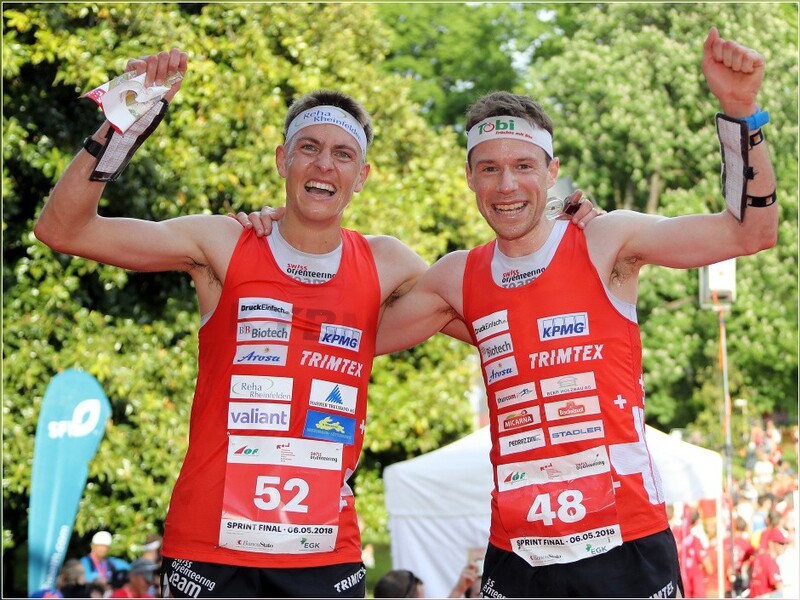 SUI, L) and Daniel Hubmann (SUI, 1., R) captured at the finish of the Men Sprint Final at the European Orienteering Championships EOC 2018 in Ticino / Switzerland.